Too many choices? Can’t decide what crêpe to have? Let our ‘Crêpe-matcher’ help you out this Bank Holiday Weekend! 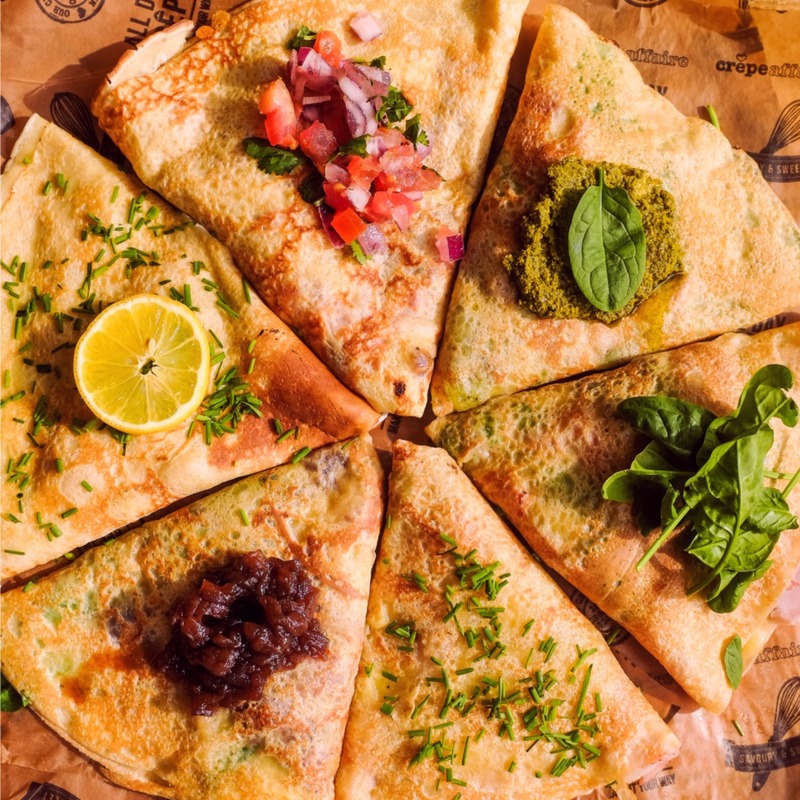 Click the wheels below to reveal your crêpe 💛 then come and enjoy it at any of our crêperies across the UK this bank holiday!